Knowledge is power…so never underestimate the power of reading! A few years ago, a 14-year old boy from Malawi borrowed a book from his local library. 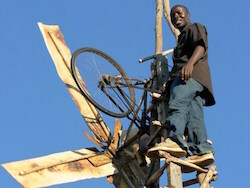 The book was entitled Using Energy, and from its pages William Kamkwamba created a windmill (from scrap parts) to generate electricity. The electricity he produced powered 4 lightbulbs and 2 radios for he and his family. Books…5 million of them! What am I talking about?… Google’s Ngram Viewer allows you to search through 5 million books, throughout the centuries, and find out the frequency of word use. 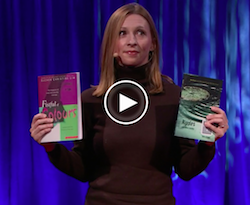 Here’s a fascinating and funny TED Talk about the interesting patterns we can discover from 500 billion words (found within 5 million books)!! In 2012, Ann Morgan decided to spend a year reading a book or short story from EVERY country in the world. According to Morgan, only about 4.5% of what’s published in the UK each year are translations, so her first obstacle was to find out if she could even access a book, in English, from all 196 countries. 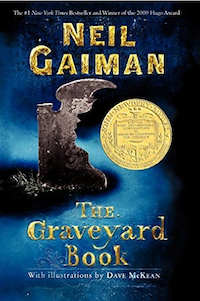 Check out her literary journey here! Ok, ok, ok…I’ve convinced you, right? Now get out there and read!